More schools are extending their Common App deadlines for Early Action and Early Decision. Here are the names of some of them: Duke, Roanoke, Marist, Boston University, SUNY Geneseo Northwestern, University of Chicago, Columbia, Tufts, Barnard. The Common Application folks say that using the Chrome browser is no longer creating its own problems. 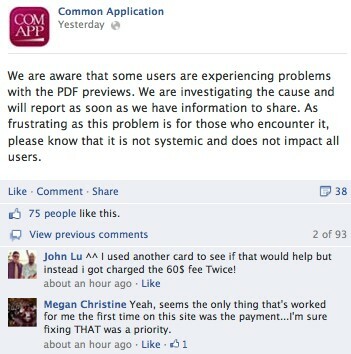 You might want to check out a new Twitter account — @CommonAppProbs. We are aware that online submission of school forms and transcripts is posing challenges for some. If you are experiencing technical issues and are unable to upload school forms, recommendations and transcripts, I am writing to let you know that Beloit will accept paper copies of these documents. If you prefer to scan and email the documents to us, please send them to schoolforms@beloit.edu. Because many students can’t format their essays correctly within the Common Application, some schools are accepting PDF versions of the essay that are sent via email or mail. Here is a list of at least some of those schools via Options for College. If your child plans to apply to colleges this year via the Common Application brace yourself for an exasperating experience. 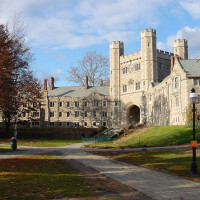 The Common Application, which more than 500 colleges and universities use, is experiencing tremendous troubles as it’s tried to switch over to its new application software system. The system began experiencing a variety of glitches and malfunctions as soon as it was rolled out in August. This season’s application, which was the first major redesign in six years, was intended to make applying to schools easier. The Common Application’s woes were the talk of the annual conference of the National Association for College Admission Counseling, which I attended last month in Toronto. College admission folks were stressing that the problems would not be resolved before the admission season kicked into high gear. And they were right to worry. The Common App’s first big test happened over the weekend when students tried to submit their applications to meet the Oct. 15 Early Action deadline for the University of North Carolina, Chapel Hill and Georgia Institute of Technology. Because of the Common Application’s troubles, both schools were forced to extend their EA admission deadlines. The daughter of a good friend of mine was one of the teenagers who struggled to submit her application to Georgia Tech. Her mom told me that she and her daughter tried unsuccessfully for SIX HOURS to send the application in via the Common Application. 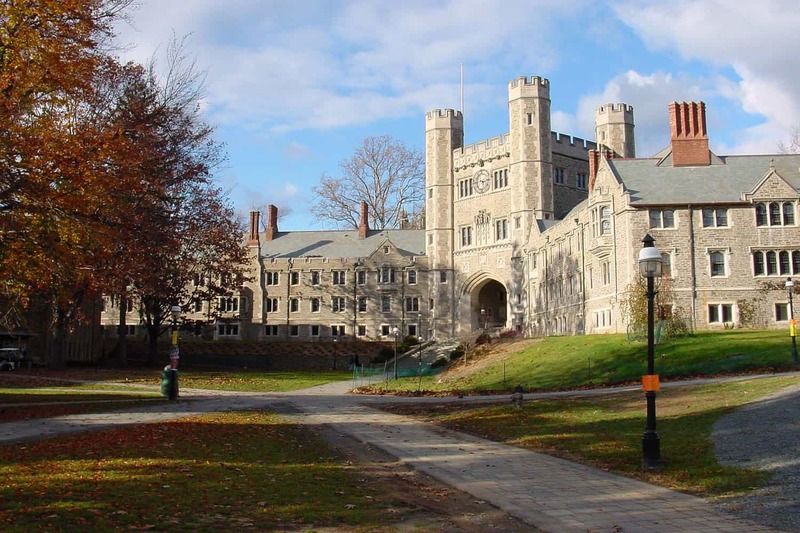 In reaction to the problems, Princeton University just started allowing students to apply via the Universal College Application, which is the little guy in the application business. Thirty three colleges and universities use this college application. 1. Check to see which schools use the Common App. This might not even be an issue for your child. 2. If your child will be applying regular decision to Common Application schools, I’d sit tight for now. With deadlines typically in January or later, let’s hope that the Common App folks right this ship before then. 3. Students who plan to apply Early Decision or Early Action to schools should consider searching for alternative ways to apply. Nonexclusive Common App schools still allow students to apply to their institutions. 4. See if any schools on your child’s list use the Universal College Application. 5. 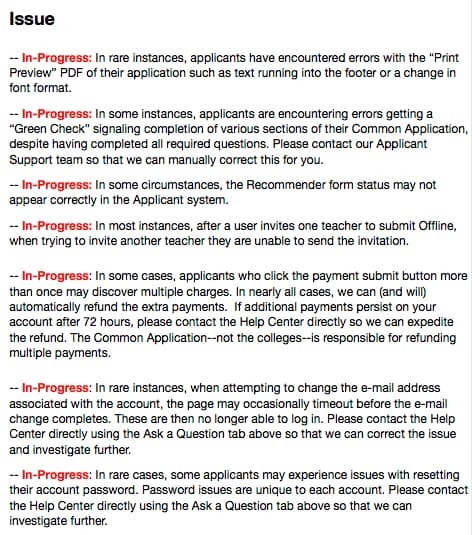 Follow the Common App’s public announcements through its Facebook page. 6. Work on the Common Application during non-peak times. The worse periods are after school and Sunday afternoon. 7. Consider using the Firefox browsers when working on the Common App. 8. Try contacting the Common Application help desk with questions. 9. Check out some additional Common App tips from Nancy Griesemer. Was great seeing you again at NACAC! I was just at the Muhlenberg College (PA) Senior Open House. The admissions office put a paper form in the student packets. The next day I was at the University of Scranton (PA) where the school’s admissions staff pointed the students and families to the school’s online form. So the people who designed the website for Obamacare designed the Comm App site. Nice. This has been horrible but on top of it, C4 is not even better than the previous system! Second, there used to be a “Member Colleges” feature that allowed students and counselors to see all CA members then, by clicking on the column, you could order them according to rolling admission, EA vs ED, RD deadlines, application fee, nbumber of teacher recs required, etc. This feature has disappeared from the new version.. The new dashboard is better, I’ll grant them that. But what’s the point of an application system if it hinders you from applying to colleges?!!!!!!! It was a nightmare last weekend for my daughter to apply through the Common App. Took hours. System just stalled out repeatedly. Ugh. Got to be a better way. I am sorry to hear that you had such a terrible time Theresa. The process is hard enough without this extra aggravation!! Thank you so much for posting this information. I just visited a secondary school today and talked to some students who were having many problems with CA. I hope all the problems are fixed soon so that Nov 1 ED aps will be prcessed smoothly.